British Oscar-winner Colin Firth has withdrawn his silky smooth voice from the anticipated CGI and live-action family film about Paddington Bear, the iconic children's literary character. 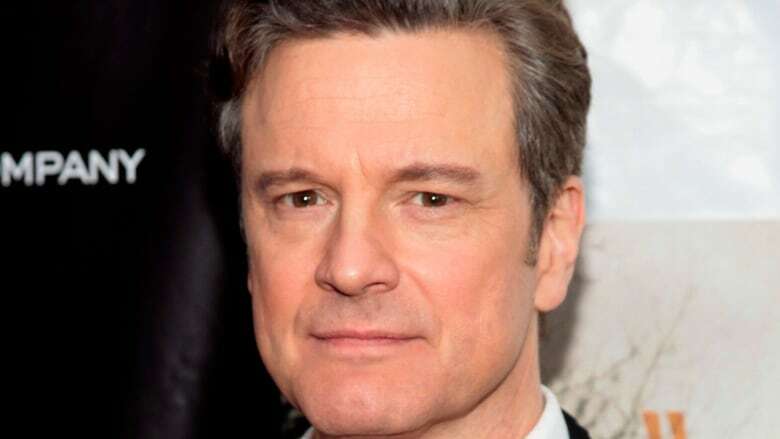 Firth announced in a statement that he'd been unable to find the right voice to depict author Michael Bond's polite, marmalade-loving bear "from darkest Peru." Together with Paddington director Paul King and the film's producers, "after a period of denial, we've chosen 'conscious uncoupling,'" the actor said, making reference to the term used by separated celebrity pair Gwyneth Paltrow and Chris Martin. "It's been bittersweet to see this delightful creature take shape and come to the sad realization that he simply doesn’t have my voice," he said in a statement. "I've had the joy of seeing most of the film and it’s going to be quite wonderful. I still feel rather protective of this bear and I'm pestering them all with suggestions for finding a voice worthy of him." King also acknowledged the amicable split. As the film has progressed, Firth's voice and the image of the revamped Paddington "didn't seem to fit," said King, who added that a replacement voice actor would be revealed in the coming weeks. Neither of two Paddington trailers released so far have featured Firth's voice. The withdrawal will not affect the movie's release date, according to producers. Paddington is set to hit theatres on Dec. 25. In addition to the digitally created titular character, the cast includes Sally Hawkins, Hugh Bonneville, Julie Walters, Jim Broadbent and Nicole Kidman.